Tubbygaijin.com » Welcome to Hanshin Tigers Week! Ok! 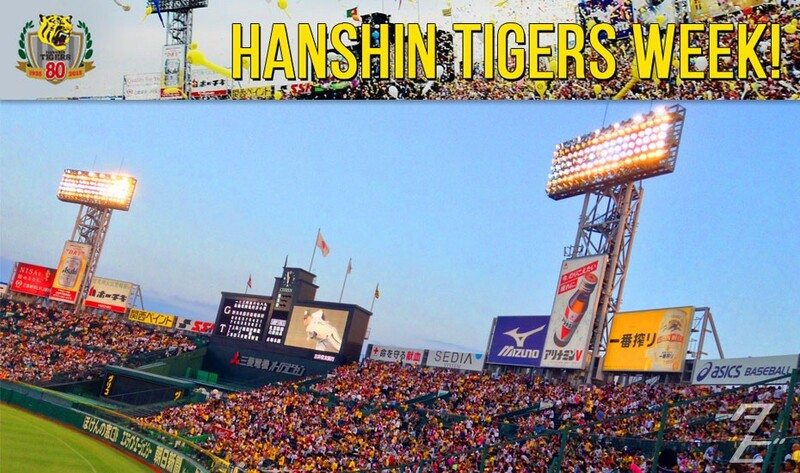 To celebrate the start of the 2015 Nippon Professional Baseball season, plus the 80th anniversary of their founding, it’s Hanshin Tigers Week! What does that mean? Simple! Come back every day for Hanshin-related stuff to get you ready for the season! I have high hopes this year, heading to my first game this Sunday – Hanshin are playing the Chunichi Dragons at Kyocera Dome(Koshien is hosting the High School tournament), should be a good one!